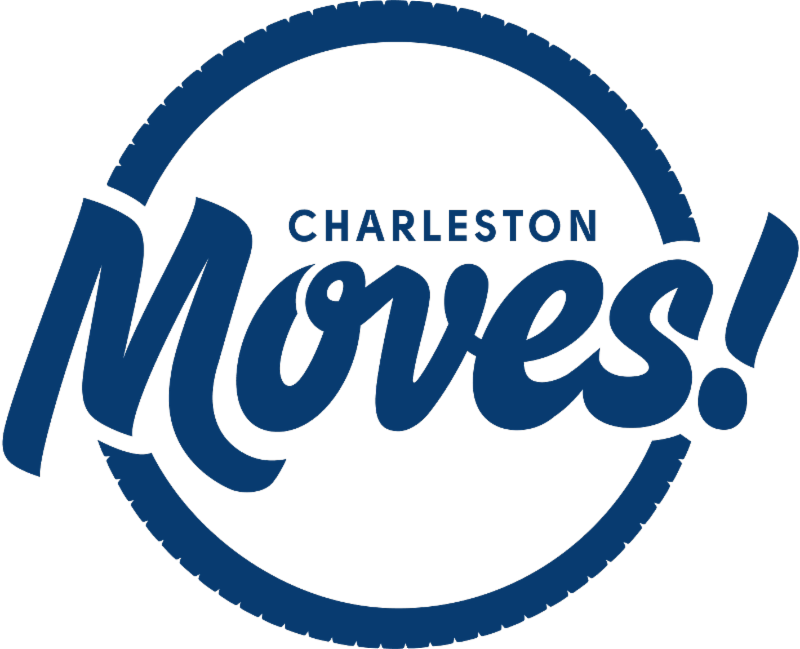 Ongoing Aug/Sept - partnership with Charleston Moves - Buy a BSE Cycling jersey or cycling shorts and BSE will donate 10% -- if you mention Charleston Moves . You'll also receive a FREE bike light set from Charleston Moves!! **Stay tuned for our big announcement coming in October. Get ready to take your winter training to the next level! 1. Recovery is for sissies. I'm never taking a day off! You're going to have to pry my running shoes off my feet! 2. Ahh, now it's time to grab a beer, kick up my feet, put on some football and eat nachos -- No brainer. Um, do you really think that either one of the above is the best way to handle recovery? No. Non. Nyet. Nein. I think that in order to understand the importance of recovery, you need to think of recovery as "regeneration". The recovery process includes repairing damage to your muscles, replenishing glycogen stores, and rebuilding your immune system. Workouts break you down, recovery helps you rebuild "better, stronger, faster". (Wow, another reference to the 6 million dollar Man!). Recovery is a vital part of any training plan or for anyone exercising on a regular basis. Within a training plan there should be a recovery week every 3rd or 4th week and within each week there should be 2-3 recovery days. There are several ways to approach recovery within a training plan, but an easy way to classify recovery is - Active and Passive. Active recovery - Calm down there, active recovery doesn't involve running 20 miles at an 'easy' pace after a mile swim. Active recovery refers to easy, shorter workouts that allow your muscles the chance to regenerate. These active recovery days are a good opportunity to work on form and technique in all three sports. For example, rather than swim slowly for 30 minutes, work on the swim skill by doing drills that help you get a better feel of the water and power for your stroke. On the bike work on cadence, pedaling skills, and cornering. And finally on the run focus on run cadence and good posture. However, if all of that seems too taxing on an easy peasy recovery day, then keep it light and easy and dream about rainbows and unicorns. Passive Recovery- when in doubt, take a day off! Passive recovery refers to....well....you guessed it, not doing anything! You can maybe do light yoga (no, not power yoga and no, not everything is a competition). You can also take a bath with epsom salt, get a stretch or a massage, enjoy a little extra sleep or foam roll -- try it without cursing this time. I'm sorry to say passive recovery is NOT the time to eat fried foods and drink that magnum of your favorite wine (save that for the offseason -- no I didn't just say that). Eating healthy is also an important part of recovery (See below in our Athlete's Plate section). 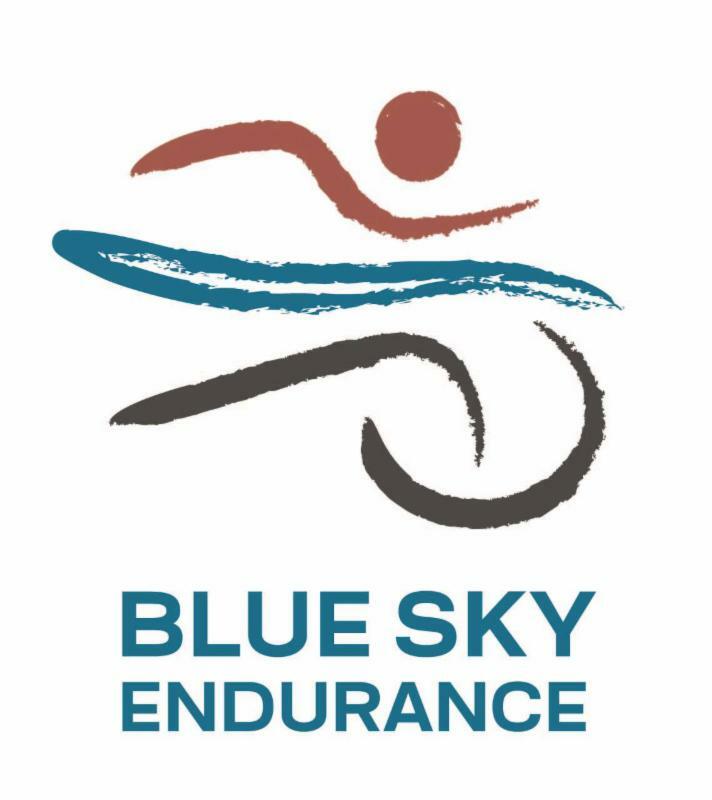 If you want to know the best way to incorporate recovery into your training, check out our training opportunities at BSE! -hint, see the link below. Winner Winner chicken dinner ! Congratulations Jana Swenson! 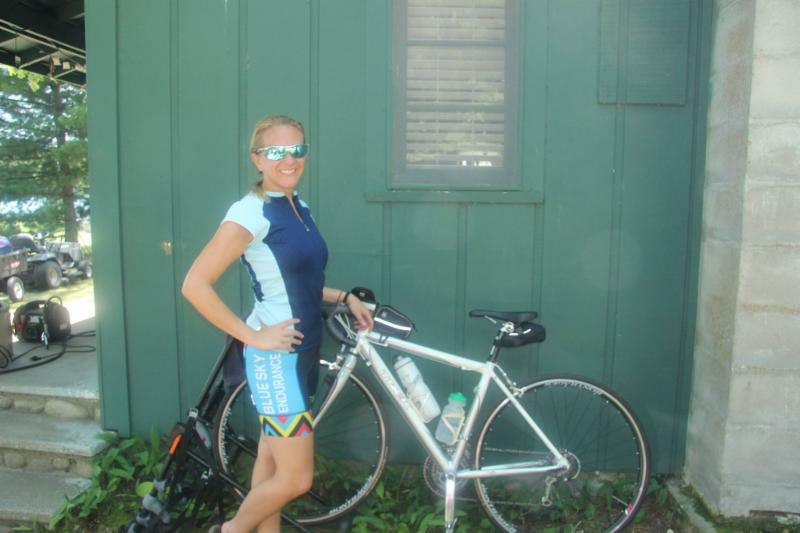 You traveled to cooler temps in northern Minnesota in order to fully enjoy your rocking' BSE cycling shorts and boy do you look stylish:) Stop by the store at your convenience so we can praise you in person and shower you with gift (yes singular...gift, not gifts...but we still dig ya). Pound Protein for Recovery, Right? In the famous words of Lee Corso, Not so fast! When it comes to recovery, there is a huge misconception regarding post-workout/race fuel. All too often, individuals think they need to pound protein. Well, let’s put down the protein and let’s grab those carbohydrates. One of the main keys to recovery is glycogen (fuel for the body, stored in the muscles and liver) replenishment. It’s the combination of carbohydrate and protein that will nearly double the insulin response, leading to enhanced glycogen replenishment. The goal is at least a 2:1 (up to 5:1) ratio of carbohydrate to protein. This means 4 or 5g of carbohydrate to every 1g of protein. Workout Smart, Eat Right, Get Results®! Train Hard, Recover Smart. That's the awesome philosophy of the Athlete Recovery Lab here at BSE. The Athlete Recovery Lab is a one stop shop for all athlete recovery, injury prevention, and performance needs. 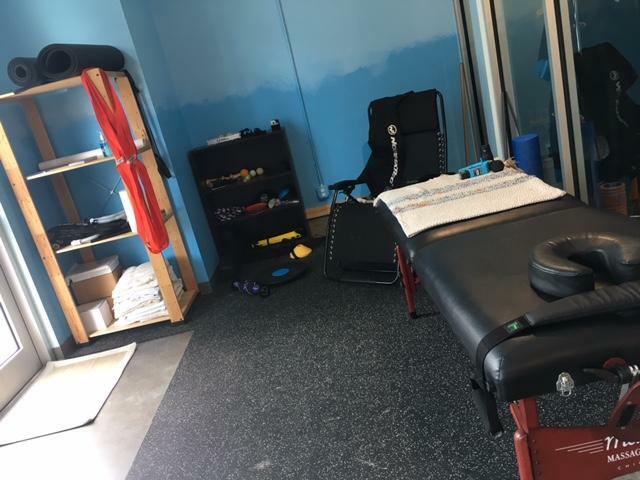 We offer stretch therapy, sports massage, sports physical therapy, cupping, dry needling, movement training, compression boots, and many other services. Our staff and therapists are all specifically trained to help you stay healthy and active for a long long time. Stop by the store, call (843-608-9787) or email (info@athleterecoverylab.com) for more information.